Sport Evolution are a sports coaching and fitness company, who have inspired thousands of young people and adults over a number of years, leading to increased levels of self esteem and confidence. We have worked within various settings such as pre, primary, secondary and special educational schools. Our experience has led to successfully working with numerous professional and community sports groups and clubs. Sport Evolution's aim is to promote the development of children and adults through sport and exercise. Providing coaching, guidance and advice of an exemplary standard. 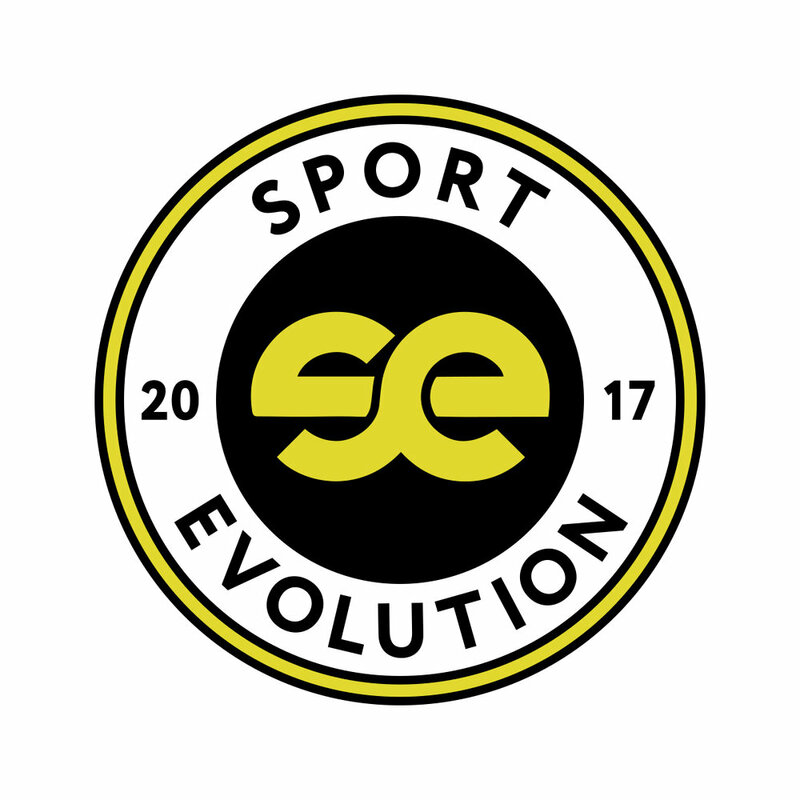 It is hoped that as many as possible of our customers benefit from Sport Evolution sessions.